Lidl has just launched 40 new summer wines at a time when the retailer must be feeling pretty pleased with itself. 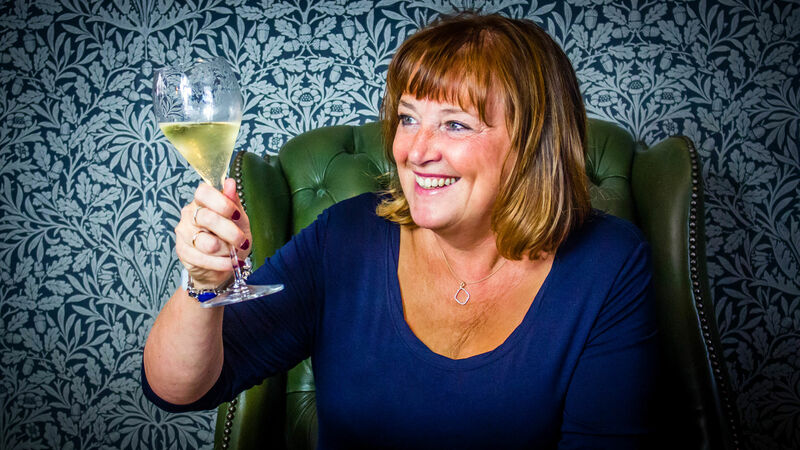 Its overall wine sales have increased 38% over the past 12 months; and in parallel, a survey by Wotwine says that Lidl wines top its ratings table, with 68% of its wines offering customers good value. Lidl’s latest selection includes wines from France, Spain, Portugal, Italy, Chile and Germany. They’re available in most stores, but once they’re gone, they’re gone. Stock is expected to last around a month. I tried some of Ben’s “hero” recommendations from the new range. 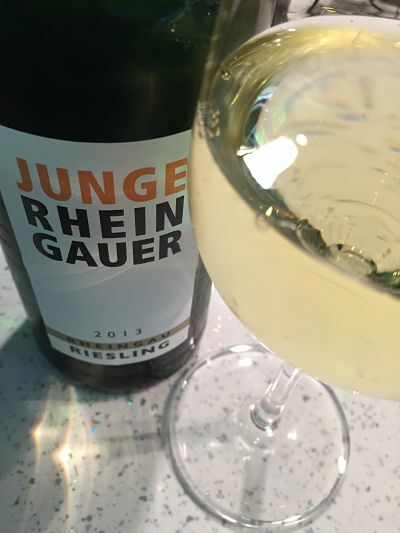 Rheingau Riesling, Junge Rheingauer, Rheingau 2013, White, (£7.99): This is blended by a group of young winemakers who make this specially for Lidl. Well I love riesling and this doesn’t disappoint. There’s a hover of honey, and comforting apple tart, squeaked with citrus on the nose and to taste, a confident burst of lemon acidity. Champagne Brut Rosé, Bissinger, Champagne NV (£16.99) Get thee in the garden now summer is officially here, and toast the sunshine (fingers crossed) with rosé champagne. The blush-pink wine pops excitedly, the bubbles giddier than two dogs in a Britain’s Got Talent final; on the nose there’s a hush of fresh strawberries and apple blossom; to taste, dry, fresh and very pleasant. Sticking with pinks, Cariòena Garnacha, Aragon, Carivin 2014 (£4.79) is a bright cerise with light aromas of rose hips and strawberries. It’s a bit thin on fruity flavour but if you like your rosé to be unchallenging and an easy sip as you watch Corrie or chat to the girls, then give it a go. Cadillac, Bordeaux, L’Escloupey 2010 (£7.99, a full bottle) Cadillac Blanc is a sweet white wine made from a blend of sémillon and sauvignon blanc. There are honey, apricot and vanilla aromas; to taste, the flavours were outbalanced by the acidity (and a bit of spice?) but I was happy. Try it with scrunchy roast chicken. Yes. Try it. Rioja is more well-known for its reds than for its white wines. 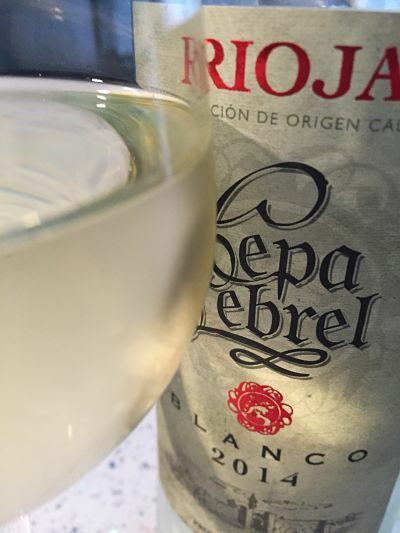 Rioja Blanco, Rioja, Cepa Lebrel 2014 (£4.99) is not a palate-startling heavily oaked white rioja, but instead has a whisper of pear and tropical fruit on the nose; to taste a zesty-citrus acidity compensates for its lack of depth in flavour. If you’re buying in bulk for a summer party, your chatting guests wouldn’t complain. A trio of reds. First, to Spain and Torres Altos Ibéricos Crianza 2012, (£10.49, Waitrose and www.waitrosecellar.com). It is 100% tempranillo, the classic grape of the Rioja region, and is rich with cherry and blackcurrants, with a warm huggable depth sprinkled with spice. 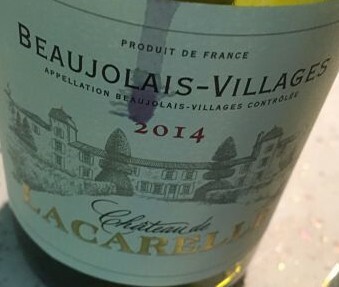 I popped Beaujolais-Villages, Château de Lacarelle 2014 (£7.95, The Wine Society) in the fridge for a couple of hours and then sipped in the sun. You think I’m mad but yes! Beaujolais is lovely with a slight chill. Here, the gamay grape has made a wine full of fresh red fruit flavours which was also perfect back at the dining table with a Sunday lunch of roast pork. Bordière Nord Syrah Grenache 2014 (£6.99, Majestic) – as it says on the vin – is a blend of power grapes syrah and grenache, which are never backward in coming forward. It’s a decent price for a wine which fizzes and crackles with blackberries and black pepper – great for barbecues.